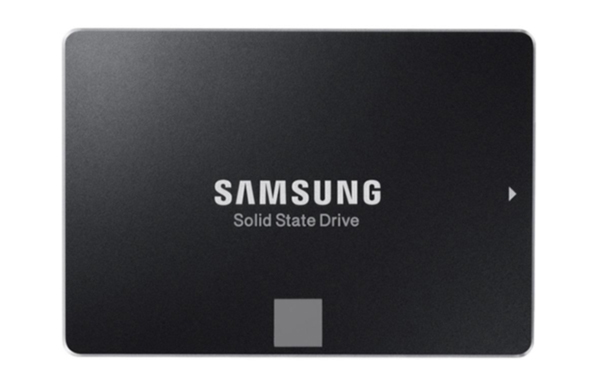 Samsung has just announced the successor's to the SSD 850 Pro and SSD 850 Evo. Meet the new SSD 860 Pro and SSD 860 Evo. The SSD 860 Pro and SSD 860 Evo will use Samsung's newest 64-layer 512Gb and 256Gb V-NAND and also the company's newest MJX controller. The SSD 860 Pro and Evo are targeted at mainstream and budget-conscious users will therefore only support the SATA 6Gbps interface. The SSD 860 Pro will only be available as 2.5-inch drive, but the SSD 860 Evo will be available in 2.5-inch, mSATA, and M.2 form factors. In terms of capacity, both drives will be available in capacities from 250GB to 4TB. As for performance, the SSD 860 Pro will offer sequential read and write speeds of up to 560MB/s and 530MB/s respectively. 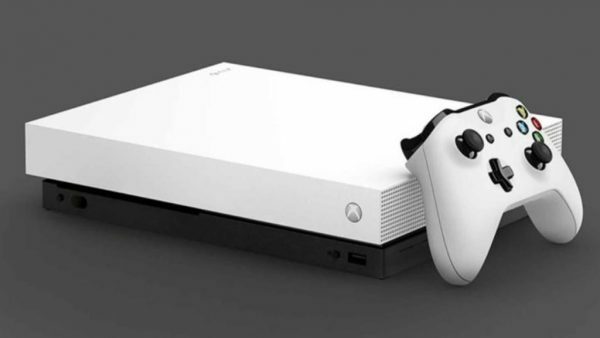 As for the SSD 860 Evo, users can expect to achieve sequential read and write speeds of up to 550MB/s and 520MB/s respectively. The SSD 860 Pro has claimed random read and write performance figures of up to 100k and 90k IOPS respectively. The SSD 860 Evo is slightly slower with claimed random read and write performance figures of up to 98 and 90k IOPS repectively. Perhaps more importantly, the rated endurance of these drives have been greatly improved over their predecessors. 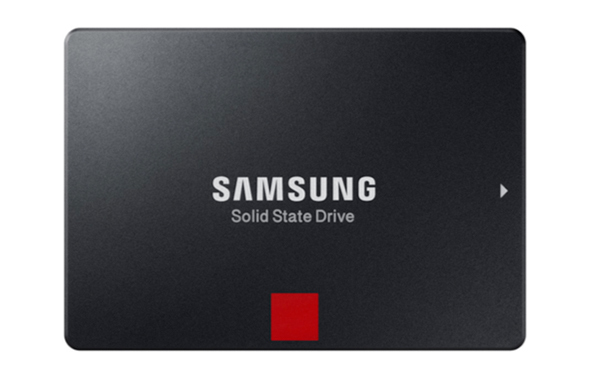 As a result, Samsung is able to offer 5-year warranties on these drives. Here a table summarizing their performance. The SSD 860 Evo will be available from 24 January 2018, whereas the SSD 860 Pro will be available from the first week of February onwards.